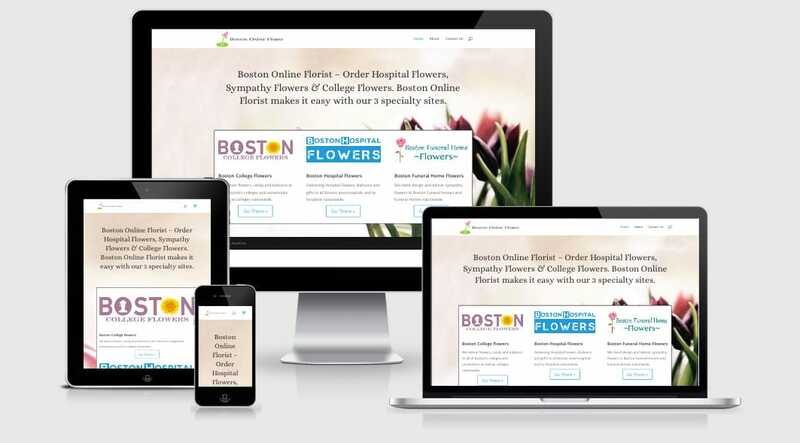 The portal links to 3 sites, Boston Funeral Home Flowers, Boston Hospital Flowers & Boston College Flowers. Each site has recommendations, and lists all hospitals, funeral homes and colleges within the greater Boston area that they deliver to (They also deliver nationwide!). And best of all, all flowers are hand created and delivered by a Boston Florist who has been in Business since 1929!